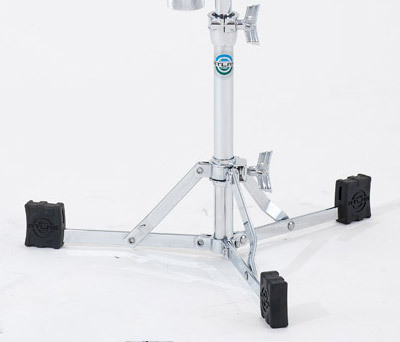 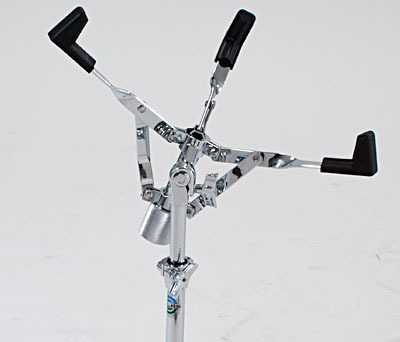 What we say: The Ludwig Atlas Snare Stand offers great positioning possibilities in a well designed lightweight package. 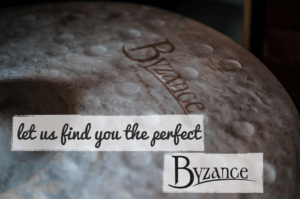 The true originals never really go out of style; they just improve with age. 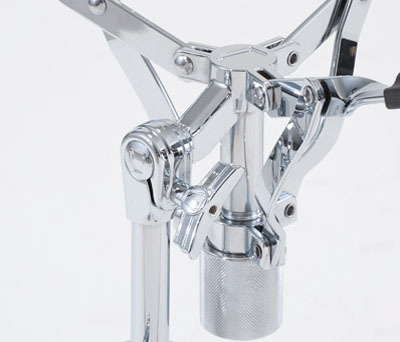 Created to be highly portable for the drummer on the go, Ludwig’s new Atlas Classic Series Hardware is precision engineered for higher function and increased durability. 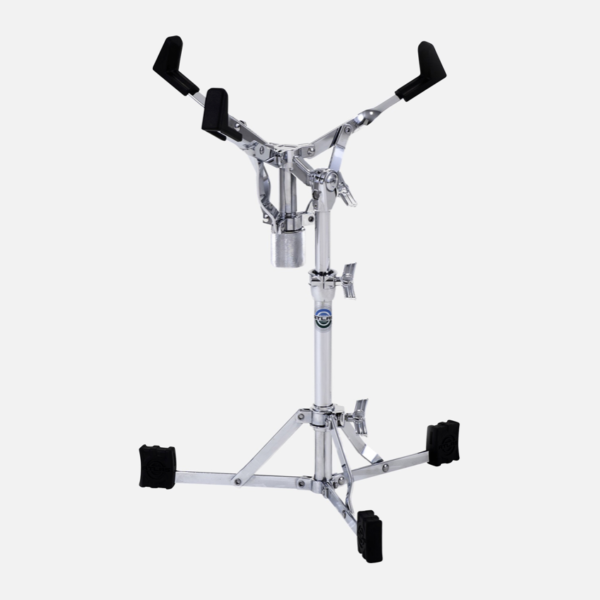 The simple, light-weight approach of our original flat-based stands is enhanced with modern appointments, while retaining the core elements of their predecessors.